L.A.’s SAN CHA is about to release a fearlessly personal debut EP called Capricho Del Diablo, a song cycle about a catastrophically collapsed relationship that threatened to obliterate everything SAN CHA had ever built for herself, and “Desesperada” is a stark and powerful song about hopelessness and distance, built around a menacing kind of negative space that surrounds the music like darkness around a tiny fire. Capricho was born when SAN CHA left an intolerable situation in the Bay Area and—with no other obvious option—retreated to her grandmother’s ranch in Jalisco where she was able to rest and then resurrect herself with new inspiration from traditional regional music. The eventual result was Capricho Del Diablo, recorded pretty much live as it happened. 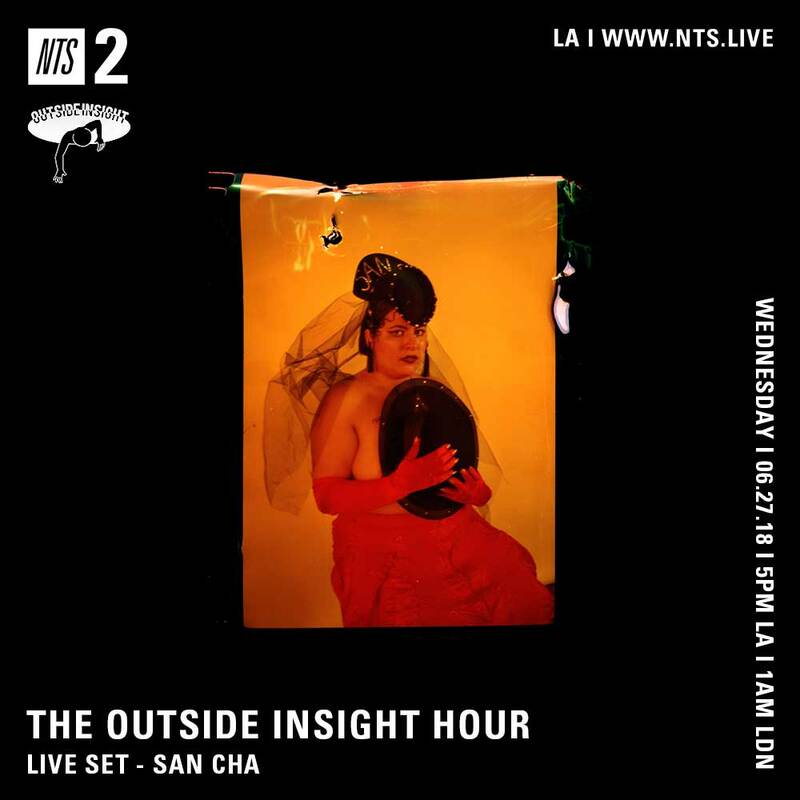 Says SAN CHA: “The record is for people that I actually love and want to model most of my personal relationships after. It’s been a real rebirth and full Saturn’s Return experience to go from being inspired [to] creating the music by myself to performing it with friends I really wanted to collaborate with and recording it with some of my fave creative people at that time in L.A.” SAN CHA’s Capricho Del Diablo EP is out on Fri., July 13, on Outside Insight, and SAN CHA plays live today at 5 PM L.A. time on NTS Radio—listen here!